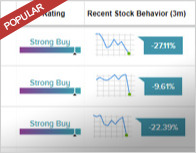 In a report issued on February 6, Jun Zhang from Rosenblatt Securities reiterated a Buy rating on Viavi Solutions (VIAV – Research Report), with a price target of $15. The company’s shares closed on Friday at $11.70. 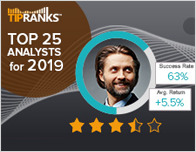 According to TipRanks.com, Zhang is a 2-star analyst with an average return of 0.8% and a 55.7% success rate. Zhang covers the Consumer Goods sector, focusing on stocks such as Lumentum Holdings, NeoPhotonics, and Apple. 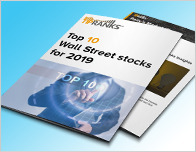 The word on The Street in general, suggests a Strong Buy analyst consensus rating for Viavi Solutions with a $15.17 average price target, representing a 29.7% upside. 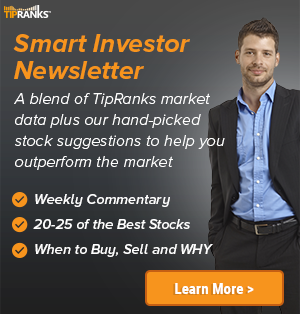 In a report issued on February 6, Deutsche Bank also maintained a Buy rating on the stock with a $16 price target. Based on Viavi Solutions’ latest earnings release for the quarter ending December 31, the company reported a quarterly net profit of $13 million. In comparison, last year the company had a GAAP net loss of $3.7 million. Viavi Solutions, Inc. engages in the provision of network test, monitoring, and assurance solutions to communications service providers, enterprises, and their ecosystems. It operates through the following business segments: Network Enablement, Service Enablement, and Optical Security and Performance Products.